whats a girl to do?? 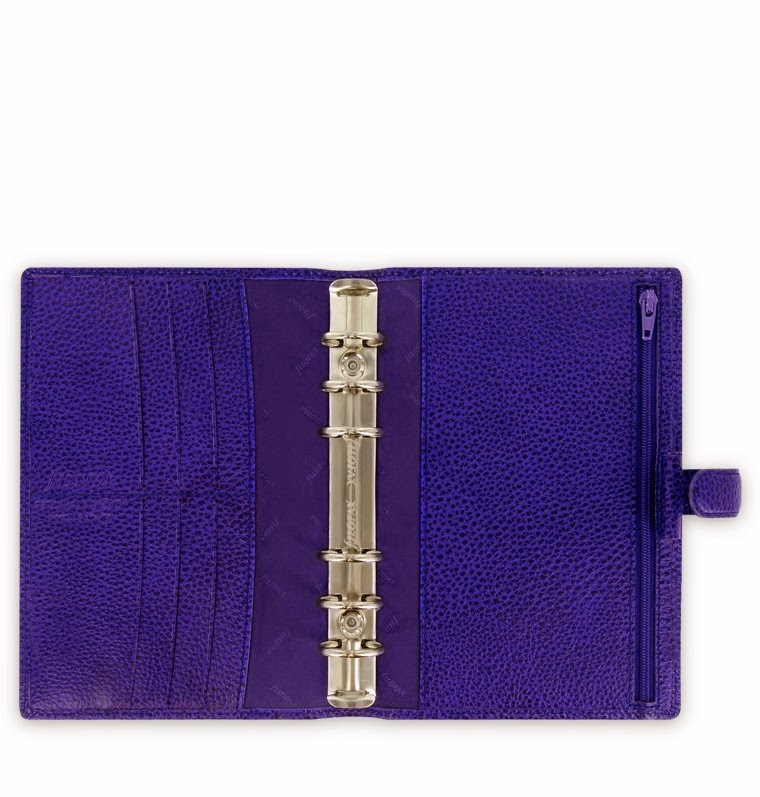 ive seriously been thinking about whether to get a personal sized organiser as my pocket is just a little too small....but im torn. 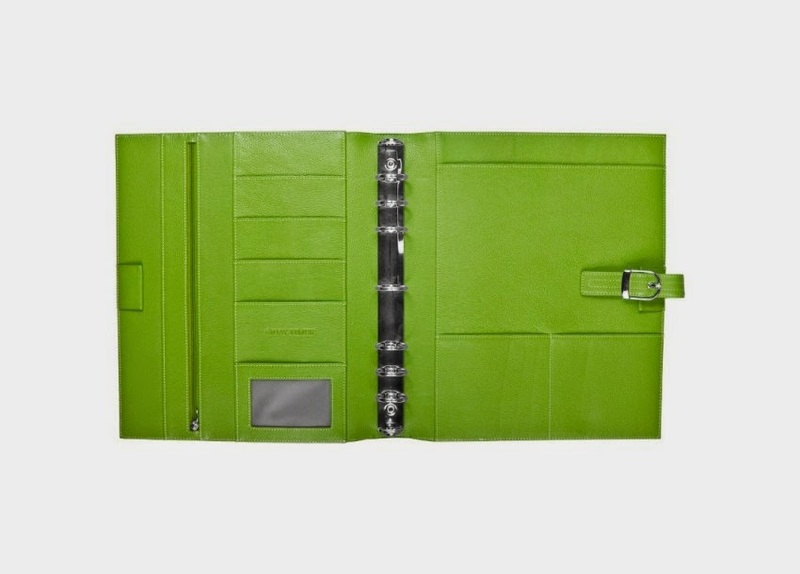 i love the Filofax Finsbury in blue, and would love a Rio in green or coral. But there are so many other organisers out there its hard to choose!! the Daytimer in green?? a Gillio?? a Van der Spek?? Does anyone know any others worth looking at?? I know exactly what you mean. 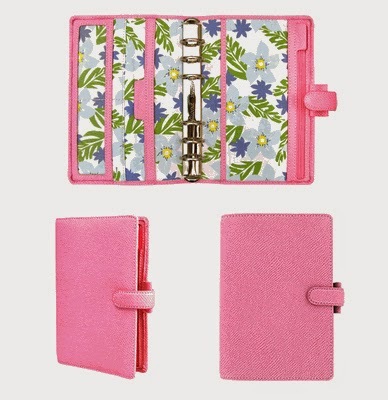 I love my pocket filofax but I too need a little more space. This morning I ordered a personal Domino. I'm actually a little scared about the change. Good luck in finding what works for you!